On today’s episode of my American Orthodox History podcast, I focus on the life of Fr. 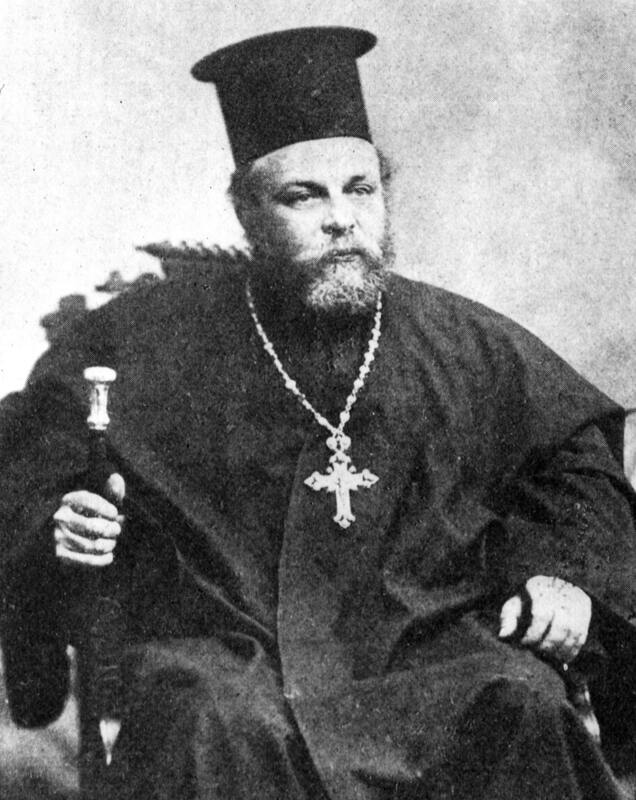 Demetrios Petrides, a Greek priest in Philadelphia and Atlanta from 1907 to 1917. It was Petrides who, as priest in Philadelphia, wrote a letter to the Ecumenical Patriarchate recommending Robert Morgan for ordination as the first black Orthodox priest in America. But he was far more than just a footnote to the interesting story of Fr. Raphael Morgan. Petrides was a remarkable figure in his own right, and he happens to be my favorite of the early Greek priests in America.